The Model 600 is a compressed gas/welding gauge from Ametek. 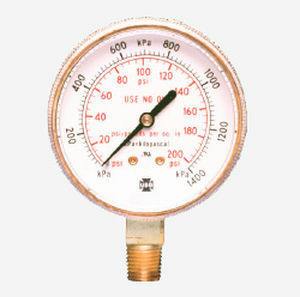 The gauge is used in different types of regulators. The high pressure gauges are commonly used for measuring cylinder or tank pressure. 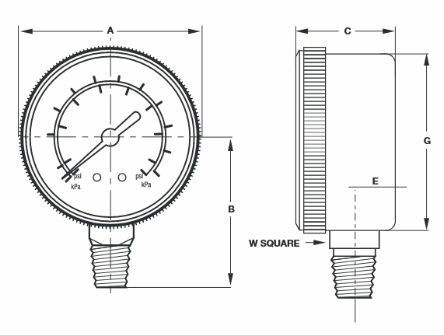 The low pressure gauges, on the other hand, functions on the downstream side of the regulator for indication of regulated pressure. 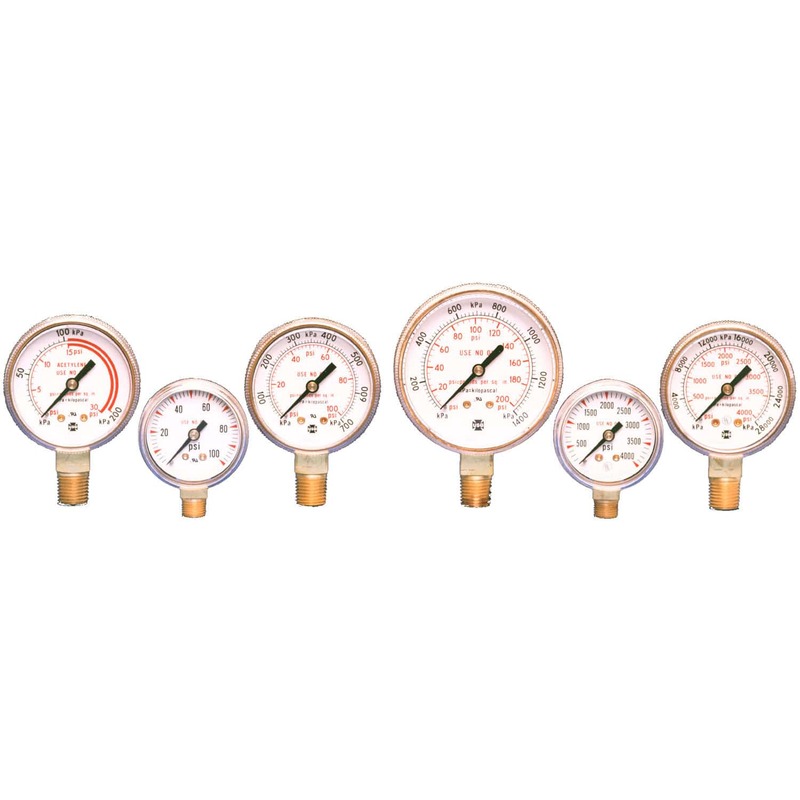 The low pressure gauges measures 30 psi up to 1499 psi of pressure. 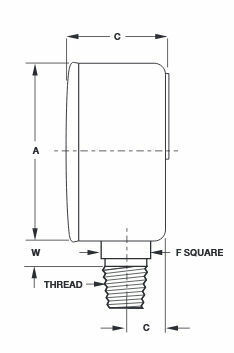 They are certified at UL 2L2A Class V and above, while the high pressure gauges adheres to UL404 standards. Furthermore, these units are offered in sizes 1-1/2, 50 mm, 2, and 2-1/2 inch and come in polished brass, gold-painted steel, or ABS cases, depending on the specifications of the client.